Welcome home! 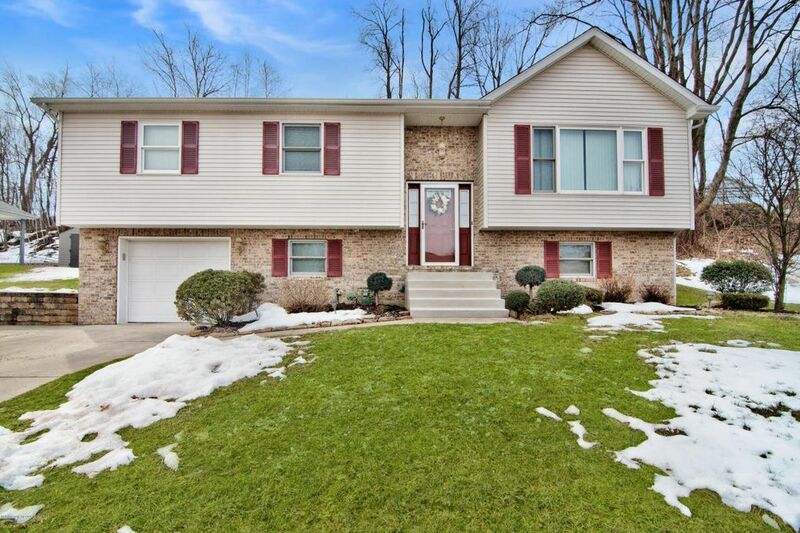 This three bed, two bath bi-level sits on a large double lot in the Northpoint development. With a nice, open floor plan, this property has great flow throughout. All three bedrooms, as well as one of the full bathrooms, are on the main floor. Each bedroom has its own spacious closet and the bathroom has a brand new granite countertop. Outside the door in the dining room you are greeted to a nice covered deck, great for hanging out in the warmer months. As if that wasn't enough for you, going down to the lower level in the house you'll find a bonus room, which is presently used as an office, but can easily be turned into a fourth bedroom. Lastly, the custom wood and stone bar in the family room is a showstopper and it truly makes this home shine! Directions: Burke By Pass to Northpoint Dr. Home on Right.